4 Most-Awaited new Xbox One games launching this week! Home Digital Marketing 4 Most-Awaited new Xbox One games of 2017 launching this week! 4 Most-Awaited new Xbox One games of 2017 launching this week! It’s that time of the year again. The holiday season is round the corner and so is a gamut of new Xbox One games! Although the Microsoft-run console ensures that it periodically releases nifty entertaining games almost every week. But, this time around the buzz is huge and the new Xbox One games that we are about to mention are some of the finest Microsoft could have had roped in on Xbox One this year! The releases are patently planned between October 24 to October 27, 2017. This one promises to be an epic Nazi-slaying action game that follows close on the heels of its predecessor, Wolfenstein: The New Order. Here’s the mission: the Nazis still have their evil choke-hold on the world, and you as B.J. Blazkowicz are mankind’s last hope for freedom and eternal peace. Only your character possesses the gumption and the guns to take on the grim Nazi’s and their crooked empire. Get on it! 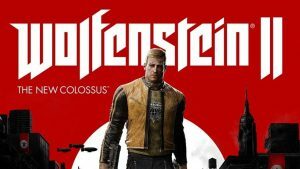 The release date for Wolfenstein 2: The New Colossus is October 27, 2017. This one is perhaps one of the most-awaited new Xbox One games of the season. The legendary game franchise’s new game, Assassin’s Creed Origins returns with a vengeance to where it all started: the beginning. Yes, we mean the time of the pharaohs in ancient Egyptian civilisation, or even beyond. 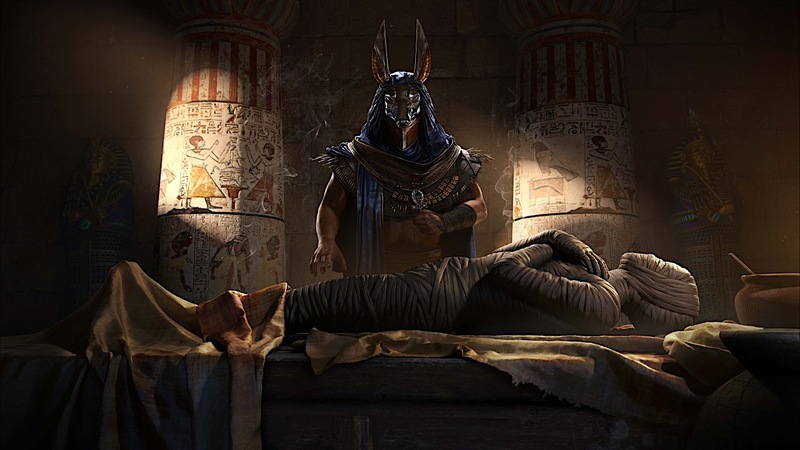 Unearth secrets back in time as you stumble upon the origins of the Assassin’s Brotherhood. 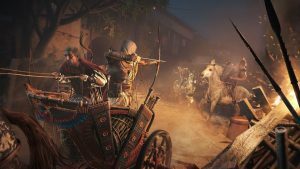 The release date for Assassin’s Creed Origins is October 27, 2017. The next iteration of the Rugby franchise is back for you to relive all those great moments on the virtual field. Feel the intensity, aggro and the adrenaline rush as you lead your favourite club to the top in Career Mode, or League Mode and become an overnight sensation … on the virtual field. Touted as “one of the best rugby games till date” by its developers, Rugby 18 is bang for the buck for all avid rugby fans. 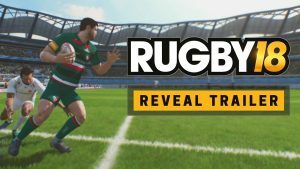 The release date for Rugby 18 is October 24, 2017. This game is a call-to-action for you to, well, Just Dance? Yeah. However cringey that may sound, the game is back with over 40 tracks at launch and boasts of 300 songs that will be available with Just Dance Unlimited whose trial period is included in the game. Just as a heads up, you don’t have to sweat over the trial period because it’s going to last for a good few months. Sweet. The release date for Just Dance 2018 is October 24, 2017. And, that’s a wrap! These are without a doubt some of the most enthralling new XBox One games of 2017 that will get you in just the right mood for the holiday season. Which games are your favourite? Sound off in the comments section below.